Coverage: Live commentary on BBC Radio 5 live and updates on the BBC Sport website, with highlights on BBC One at 22:30 GMT. Fernando Alonso believes his McLaren team could make up enough ground to win races next year, despite their poor performance in 2015. McLaren are ranked ninth of 10 teams this season, largely as a result of engine partner Honda's struggles in its first season back in the sport. Alonso thinks McLaren need to improve by two and a half seconds a lap but said that ambition was "realistic". "It's a very big gap and a huge task but we're ready to try," he said. "There are so many things to put in place but all the steps and actions the team are taking in the last couple of months are logical and quite good and I am positive. "But winning is another step. It is beating Mercedes. 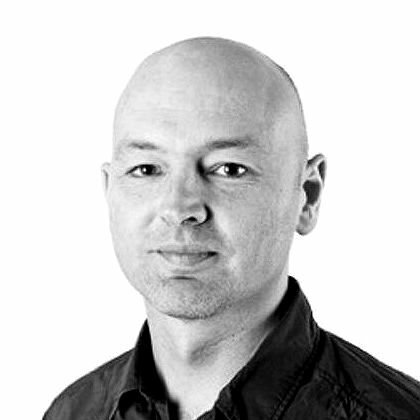 And right now even very big teams with things more or less in place cannot do it." The biggest progress will need to come from the engine, which has a big shortfall in hybrid performance that leaves the car more than 250bhp down on the best for significant portions of the longest straights and is always at least 80bhp off the Mercedes. Alonso added: "They are working. They don't promise anything because we have many things to put in place first and to assess but they are very optimistic about the results of next year's engine." At this weekend's US Grand Prix, the 34-year-old will use a new specification of power unit that is a step forward in performance on the internal combustion engine. The hybrid shortfall cannot be fixed until next season. 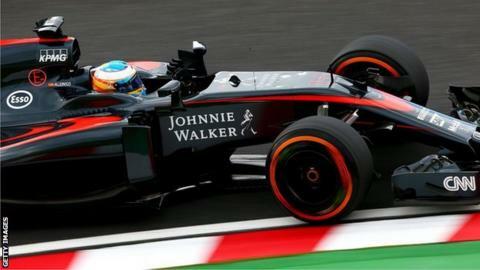 Alonso used the engine in free practice at the last race in Russia and said the improvement had been promising. "From the cockpit it is difficult to feel this kind of difference but the data shows the improvement on the engine is as expected," he said. "This is good news because there is a little bit of as different concept on how the engine is built." Alonso said the wet weather predicted for the weekend's race in Austin meant the improvement might not be so easy to judge.